Woo Hoo! We Made it to Spring! It's the First Day of Spring. We finally made it! Come celebrate with your friends at free-light from March 27 - 29 at the Windsor Home & Garden Show at the former RONA, Lauzon Pkwy, in Windsor. We have NEW! 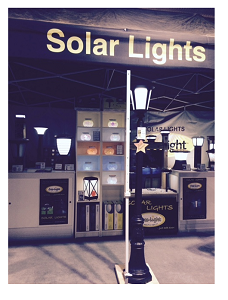 free-light solar lighting products to show you!